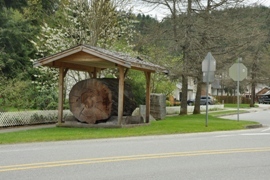 Wilkeson is a well known town to residents of the south Puget Sound region since Wilkinson is known as the gateway to Mount Rainier. 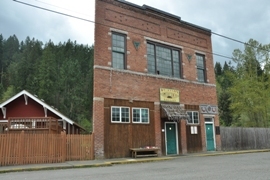 Basically, Wilkinson is the last town before entering the Carbon River Entrance to Mount Rainier National Park. 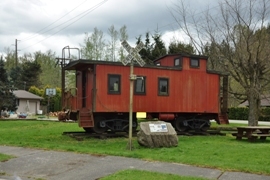 The park service has even placed a caboose in the downtown for distributing information and passing out permits. 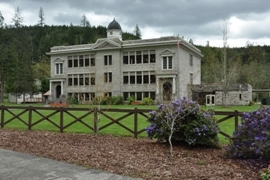 Wilkinson was officially incorporated on July 24, 1909 and boasts an elementary school building dating from 1909. 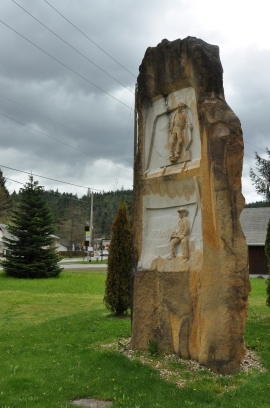 The town is named for Samuel Wilkeson, father of journalist and pioneer settler Frank Wilkeson. 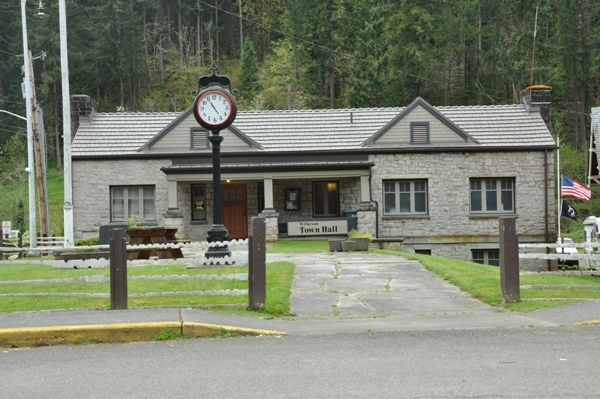 The area became well known for its coal coking ovens as well as the natural sandstone formations that were the source of material for facing the capitol in Olympia. 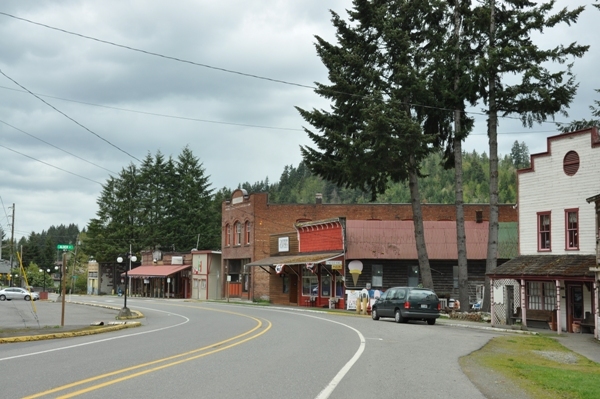 At one time the town of Wilkeson had a population of about 3,000, but today it hovers around 400. As of the 2010 census there were 477 people, 169 households, and 129 families residing in the town. The racial makeup of the town was 96.2% White, 0.6% African American, 0.4% Native American, 2.3% from other races. Hispanic or Latino of any race were 3.4% of the population. 40.2% had children under the age of 18 living with them. The median age in the town was 33.9 years.